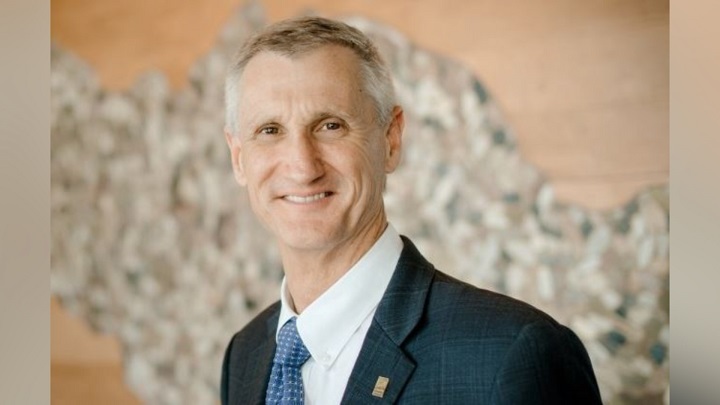 HOUGHTON — Less than a week after announcing that the Michigan Tech presidential search had officially ended, the Board of Trustees has successfully negotiated a five-year contract with Dr. Richard Koubek. Beginning July 1st, 2018, Koubek will receive a salary for $450,000. An at-risk portion of his compensation is set up to $25,000, along with annual performance objectives established by the Board of Trustees. In addition, he will be named a tenured professor, housing and car allowances and an employee benefits package, similar to the current president. According to a press release, the university is honored to have a man of Koubek’s talent, experience and demonstrated high performance results on board.